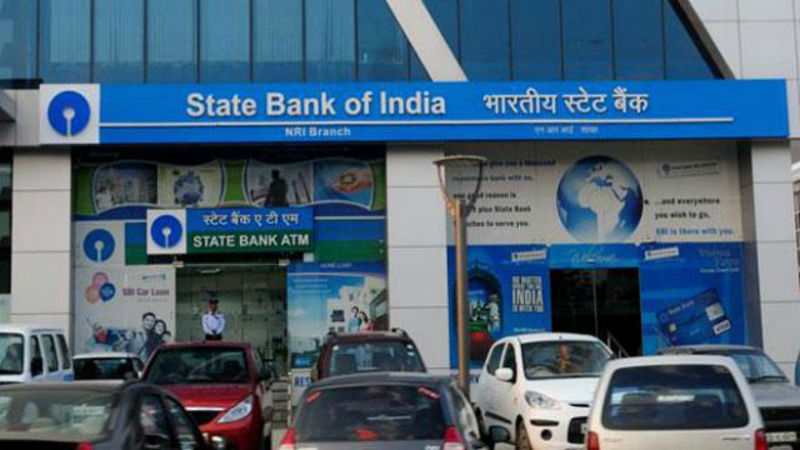 SBI clerk 2019 notification | The State Bank of India has opened the applications for 8,653 clerical posts in its latest notification. The notification for Junior Associate or clerk was released on Friday. Eligible candidates can apply for the position on the official website – sbi.co.in. The application process will close on 3 May, reports said. The recruitment notice has been issued to branches across the country. According to the notification, the announcement of the list for the preliminary examination can be expected around June 2019. SBI is holding the recruitment drive for 8,653 clerk positions. Of these, 3,674 will be available to candidates in the general category, while 853 will be reserved for the economically weaker section of the general category. Additionally, 1,361 are reserved for candidates belonging to the Scheduled Class category, 799 for Scheduled Tribe, and 1,966 for Other Backward Classes. Age eligibility for the application is above the age of 20 and less than 28 years old. The candidates are also required to be graduates from discipline, from a recognised university. However, for the age limit, there is an exemption for applicants from reserved categories, reports said. The fees for the application process are as follows: For SC, ST and PWD categories, the applicants will be charged Rs 125 as an intimation fee. For the General, economically weaker section, and OBC applicants, the fee is Rs 750, which includes the application fee and the intimation charge. Candidates should note that fees or the intimation charge will not be refunded once the payment is made.